The first edition of the new Deutschland Tour will start in Koblenz. With that, the course of the four-day stage race is settled: the Deutschland Tour 2018 runs from August 23 to 26 from Koblenz to Stuttgart. During these four days the race will visit, amongst others, Trier and Merzig in the Saarland. The complete course will be announced on March 2. As the start city, Koblenz will host the Deutschland Tour for two days, because the day before the race actually starts, the team presentation will be held, as well as an extended program with Expo and kids’ races in the Rhineland-Pfalz city. 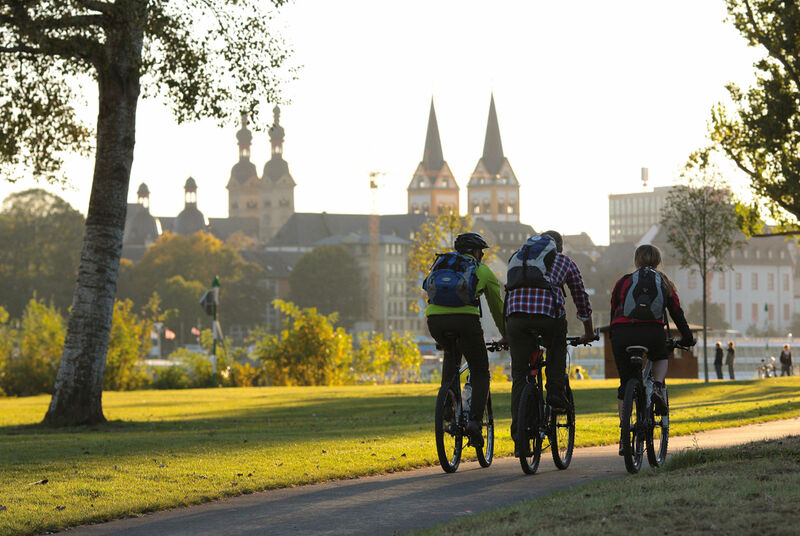 For the race start on August 23, Koblenz offers a special and prestigious atmosphere: the pro riders will start the first stage at the Deutsche Eck, the confluence of the Rhine and Moselle rivers. 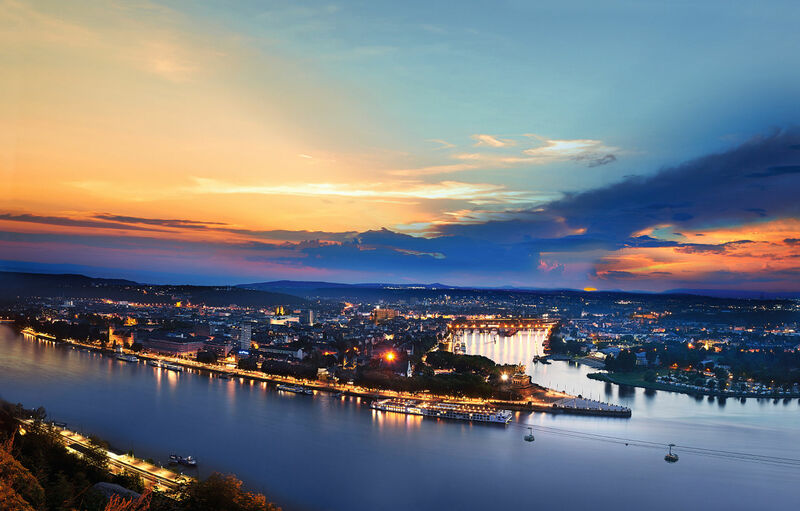 The peloton will first take on a neutralized circuit through the Koblenz Old Town before the real start of the new edition of the Deutschland Tour. The fans will enjoy the extended program and cycling on the car-free streets, as well as many other attractions in addition to the pro race. “With the Deutschland Tour, we greet a major event which will attract many sport fans to our region. I am especially pleased that on these two days we will celebrate the bicycle in its great diversity of athletic possibilities. 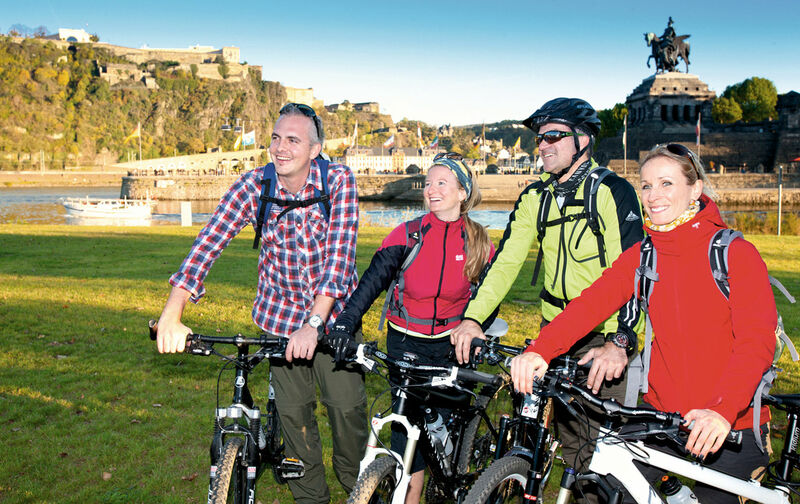 With the attractive planned attractions, we will motivate many people to getting on their bikes."